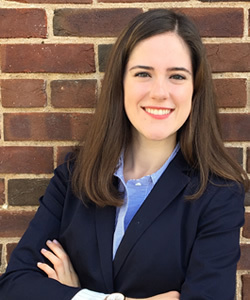 In May 2018, Grace Koehl spent three weeks conducting research at Entreculturas in Madrid as part of the Education and Social Justice Fellowship, a joint initiative by the Berkley Center for Religion, Peace, and World Affairs and the Center for Social Justice Research, Teaching, and Service at Georgetown University. 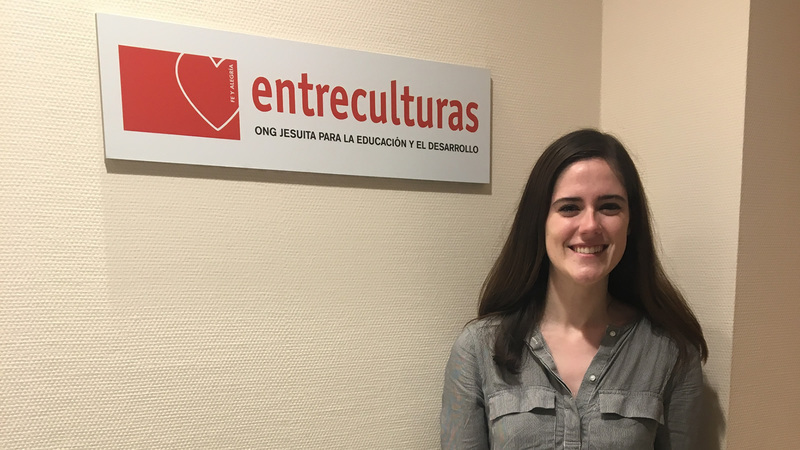 While in Madrid, she interviewed staff members, volunteers, and other community members affiliated with Entreculturas. Entreculturas has a long history of working with Fe y Alegría, a Jesuit school network in Latin America, and Koehl's research focused on topics of social responsibility, Jesuit engagement in Latin America, and religious curriculum and formation.